This set is the perfect entry-level set for mouth-to-lung vaping. The particularly solid Aspire quality and the chic design in carbon offer long-term joy in the device. The battery with 1200mAh capacity is charged via mini-USB port. 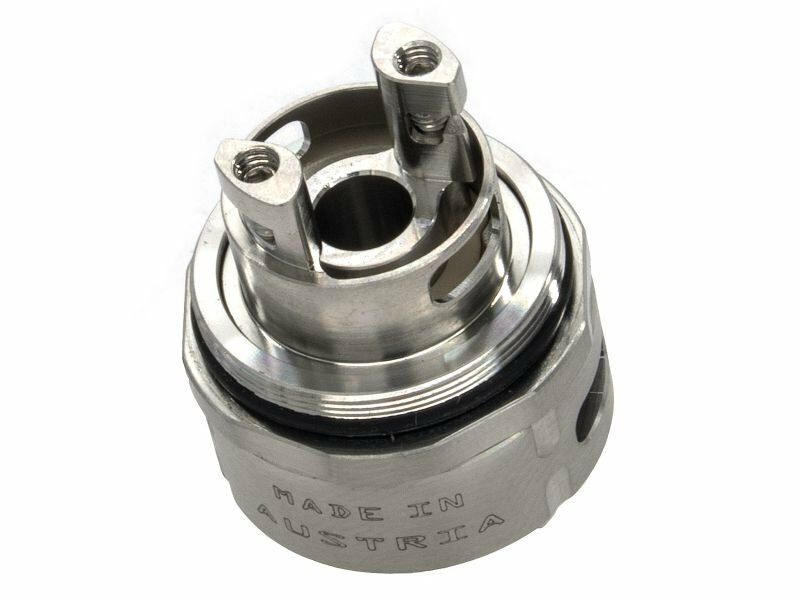 The K3 Atomizer made of stainless steel and Pyrex glass has a filling quantity of 2ml and uses the same coils as the Nautilus. For cleaning, it can be completely disassembled. A device that produces lots of tasty steam without the need for adjustments.